In this edition of the Sights series, I am showing you some Sights of HalloWeekends! Enjoy! The GateKeeper keyholes right above the entrance with pumpkins greeting you into the park! The Old Rides Cemetary, where all of the old rides’ graves are. R.I.P. all you old rides. The Magical House on Boo Hill, a kid-friendly haunted house with magical surprises around every corner and on Friday’s a special treat for kids at the end! Dead Rock Cemetery where graves of rock stars that passed away line the Corkscrew Midway! Cornstalks and pumpkins line the midway! The wagon with pumpkins near the Top Thrill Dragster! It is surrounded by different types of cool pumpkins! Tons of colored pumpkins surround the exit of the Corkscrew! The sign of the G.A. Boeckling’s Eerie Estate all lit up greeting guests to the limestone mansion! 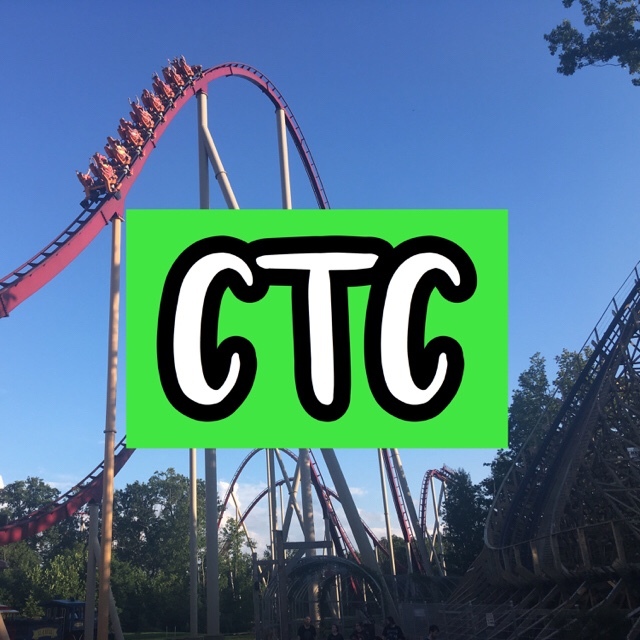 I hope you enjoyed this edition of the Sights series and another article will be coming in October 2017 about Cedar Point! Coaster to Coaster Merch is now available! Haunt to Haunt Merch is available for a limited time until October 31st, 2017! Check out the full store here: https://teespring.com/stores/coastertocoast!